Introductions to the High Arctic don’t come much better. 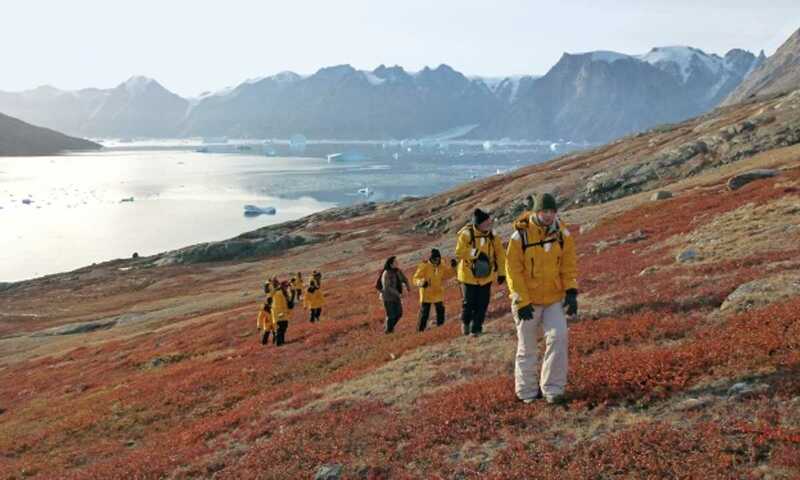 Over 15 days traverse the High Arctic from wildlife-rich Svalbard, via East Greenland’s towering icebergs and autumnal tundra, finishing in Iceland. The 18 day version also includes a visit to Jan Mayen. These well balanced itineraries provide abundant wildlife, startling scenery and rich history. 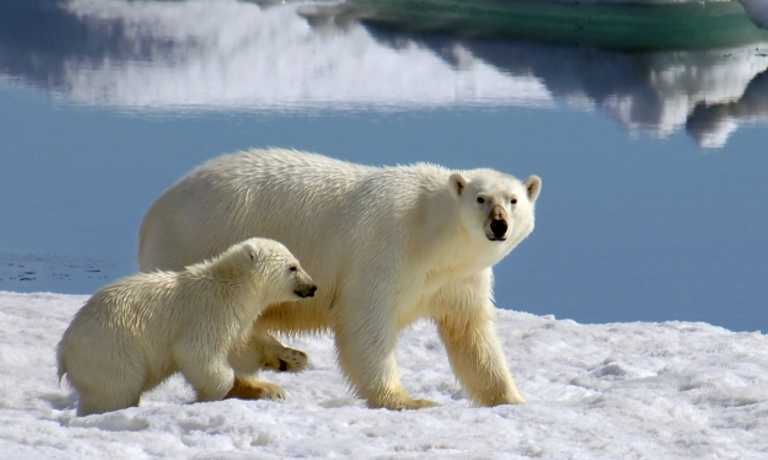 Exploring Spitsbergen, the largest of the Norwegian-ruled Svalbard islands, rewards you with abundant wildlife and austere beauty. 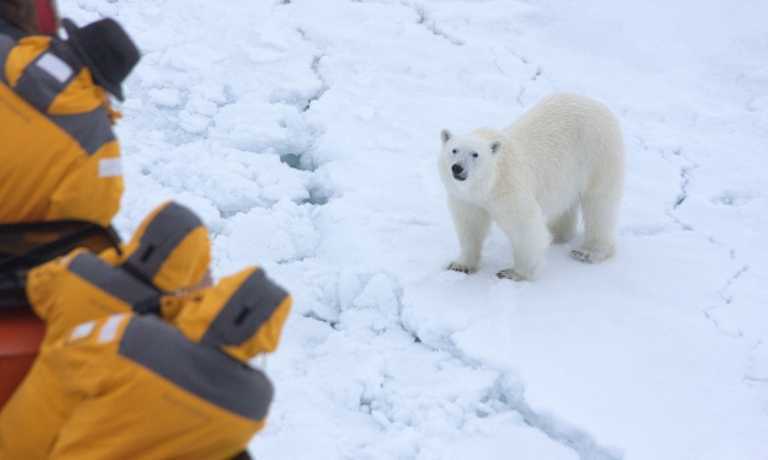 Here, you'll visit spectacular glacier fronts and steep- walled fjords with walrus, polar bears and Spitsbergen reindeer among your possible wildlife sightings. Birders will be thrilled to see arctic terns, skuas, long-tailed ducks, kittiwakes and ivory gulls. When conditions are right, you could sail within 10 degrees of the North Pole! While sailing south through the historic Greenland Sea, you'll learn about the wildlife and history of Greenland, your next stop. On deck, you'll learn to identify seabirds on the wing. Take in a lecture, share your photos, sip an icy cocktail in the bar or watch a movie--there are many things to do during your time at sea. 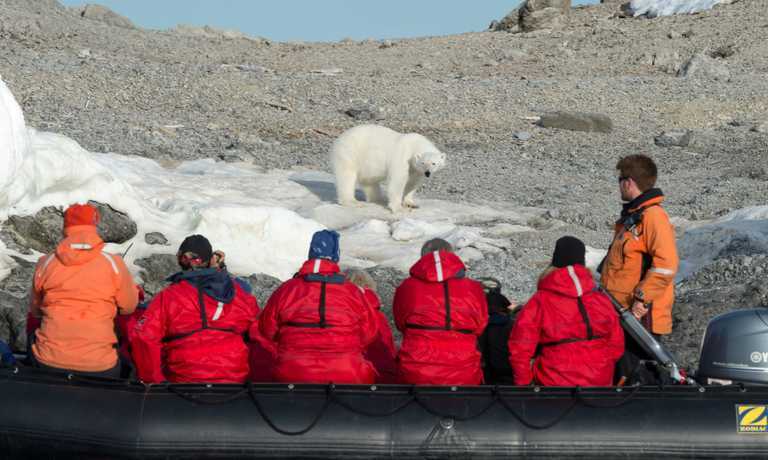 During your tour of Greenland's remote eastern coast, you'll enjoy zodiac cruises and shore visits to several locations. Visit the remains of ancient Thule settlements, and keep an eye out for grazing muskoxen: 40% of the world's population lives here. At sea, the Denmark Strait is your pathway toward Iceland. Your Expedition Team will keep you informed and entertained with presentations about the history of exploration in the Arctic and the seabirds you'll inevitably see soaring above your ship. You'll disembark in Akureyri, and transfer to your waiting charter flight to Reykjavik, Iceland's capital, at the end of your journey. If you have booked post-expedition accommodation, we provide a transfer to a central downtown location.